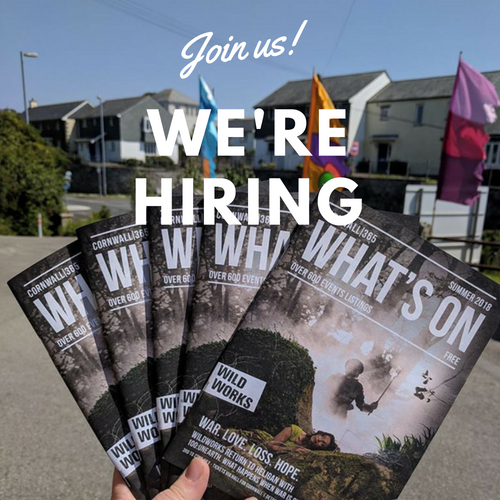 Following the appointment of the new Cornwall 365 What’s On Manager, the project is now looking for a part-time Co-ordinator to join the team. To read more about the role and who they are looking for or to download the application form visit the website. For an informal conversation about the role please contact Fiona Wotton fiona@cornwall365.org.uk to arrange a time to chat.